FAQCyberwave video channelVintage Synth Quiz ! We are one of the U.K's leading specialists in the repair of quality vintage synthesisers. 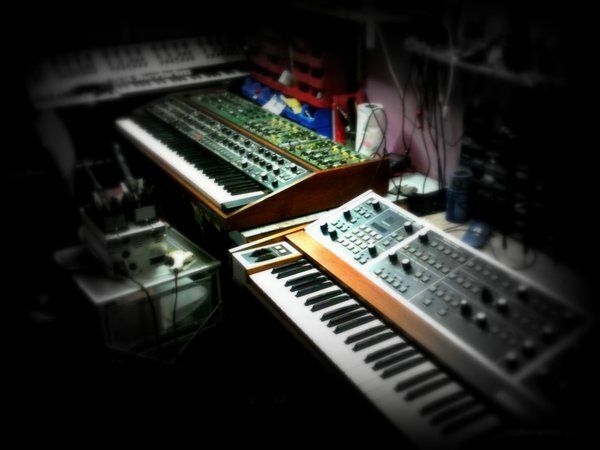 Based in London and Herefordshire all repairs are carried out in house using over 20 years of synth repair experience. We have sucessfully repaired almost all of the important vintage synths for household names and enthusiasts alike and we have shipped instruments all round the world. Our client list and repair list speak for themselves. We are always interested in buying good non working synths. Feel free to contact us to discuss your requirements. All work undertaken is on the basis you have read,,understood and accepted our terms and conditions.